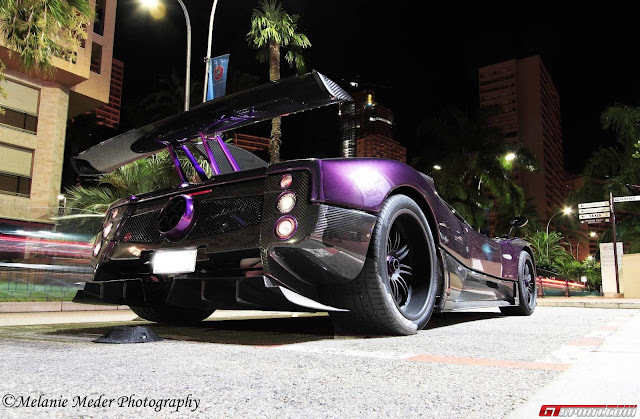 It's the fourth time that Lewis Hamilton is spotted with his Zonda since he owns it but this time it is not about shooting in low definition, in the dark or blurry made ​​with a mobile phone. 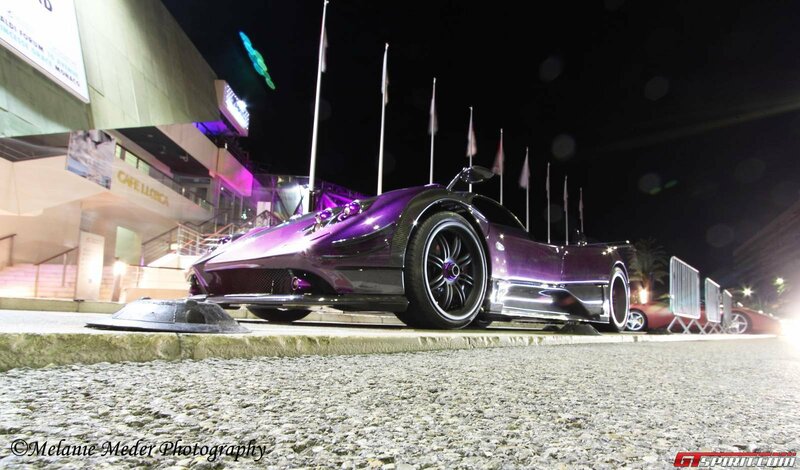 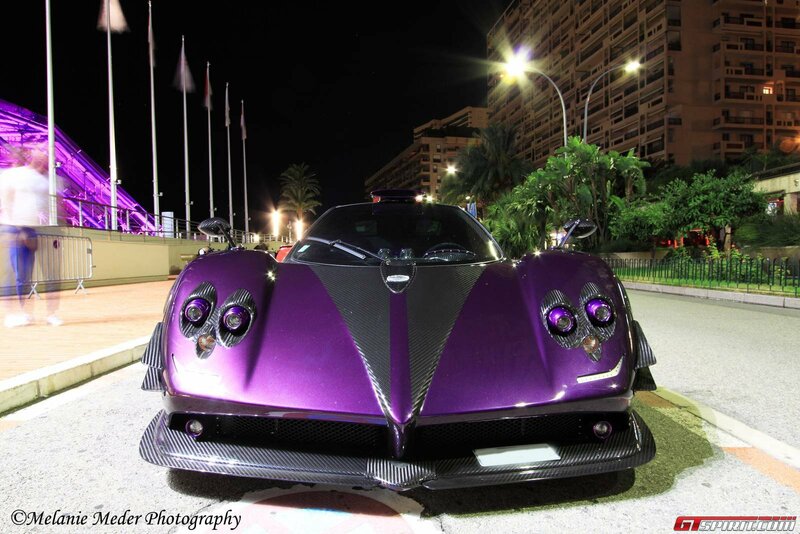 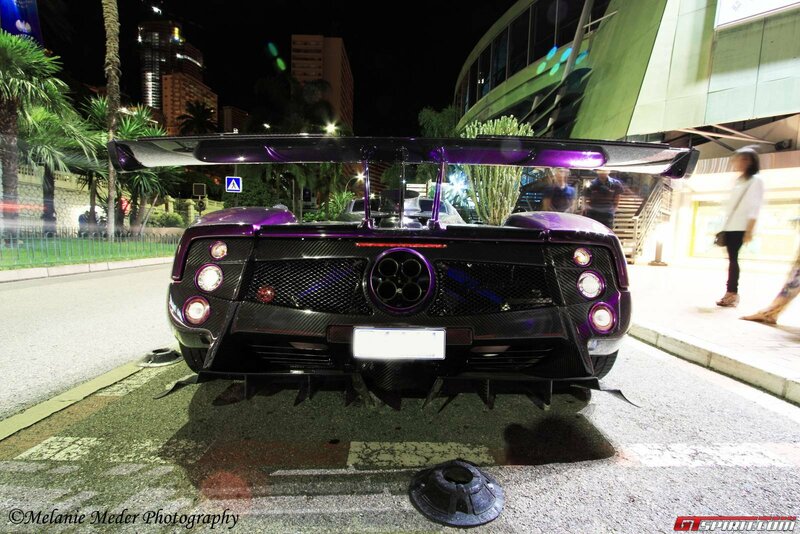 In this case I would really like to thank Melanie Meder for a job well done, a selection of shots of the Lewis Hamilton’s one-off purple Pagani Zonda 760 LH where you can finally notice every incredible detail of this amazing car. As we already knew, the Pagani Zonda 760 LH features in your face deep purple paint which is actually far brighter than we ever thought. Additionally, a selection of tiny other components feature the purple finish which we didn’t know about such as the circular exhaust cover, rear wing struts, the outer rim of the taillights, the center-locking wheel caps as well as the headlights!